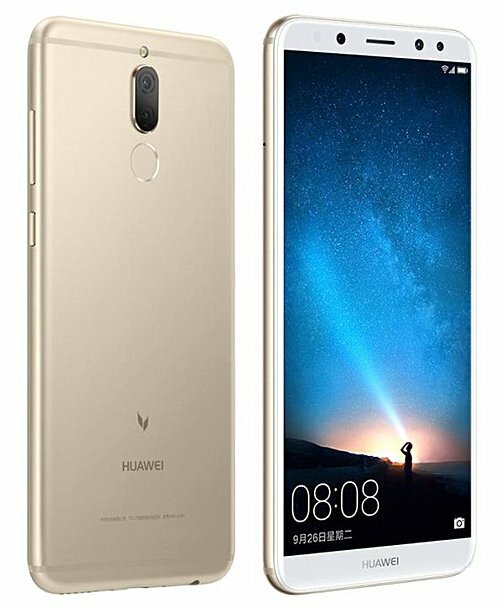 As scheduled, the Huawei Maimang 6 has been officially announced by the company. The device is powered by Kirin 659 SoC with octa-core processor, and sports a 5.9-inch display with 2160 x 1080 pixel resolution and 18:9 ratio. RAM is 4GB, while internal memory is 64GB. Talking about camera, there's a 16MP+2MP setup on the back, and a 13MP+2MP setup on the front for selfies. Measuring 156.2 x 75.2 x 7.5mm and weighing in at 164g, the phone runs Android 7.0-based EMUI 5.1 and packs in a 3,340mAh battery. The Maimang 6 - which is likely to be sold outside China as Mate 10 Lite - features a rear-mounted fingerprint sensor, and also offers support for dual-SIM (there's a hybrid SIM slot). Color options include Obsidian Black, Streamer Gold, and Aurora Blue. As for pricing, the device carries a tag of CNY 2,399, which currently translates into around $365. Pre-orders begin today, while sales are scheduled to start September 30 onwards.